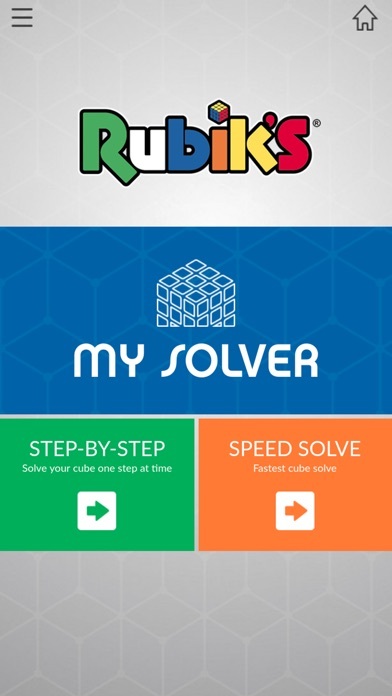 The Rubik's Solver is the OFFICIAL application using easy to follow and clear, visually guided steps and instructions that will help anyone solve the classic RUBIK'S CUBE 3x3. 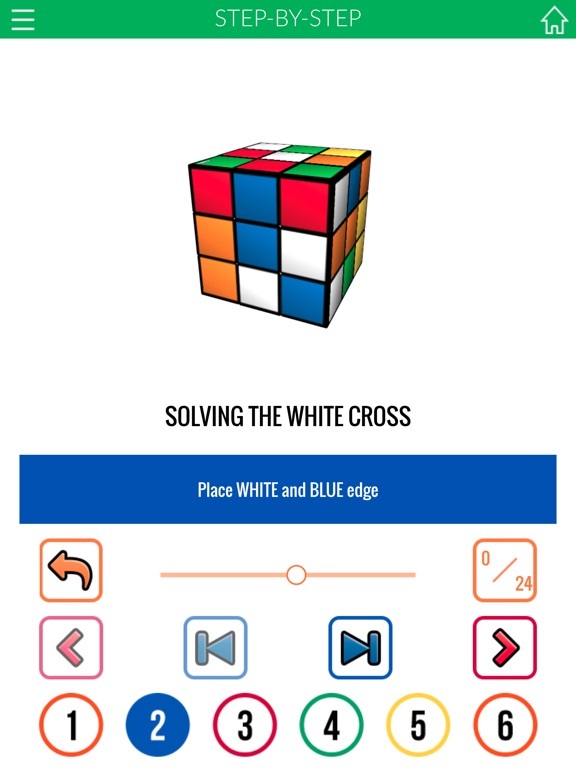 Fast solution mode using the least number of possible movements. 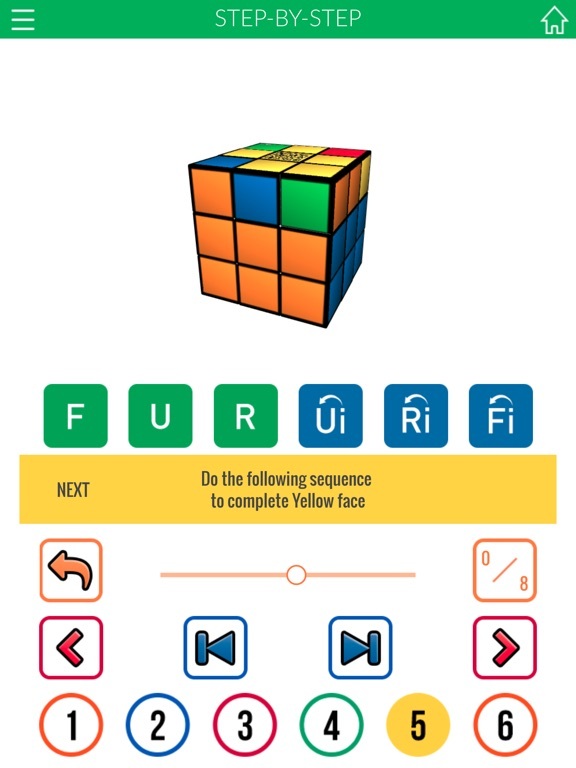 Educational mode which shows the step-by-step solve. 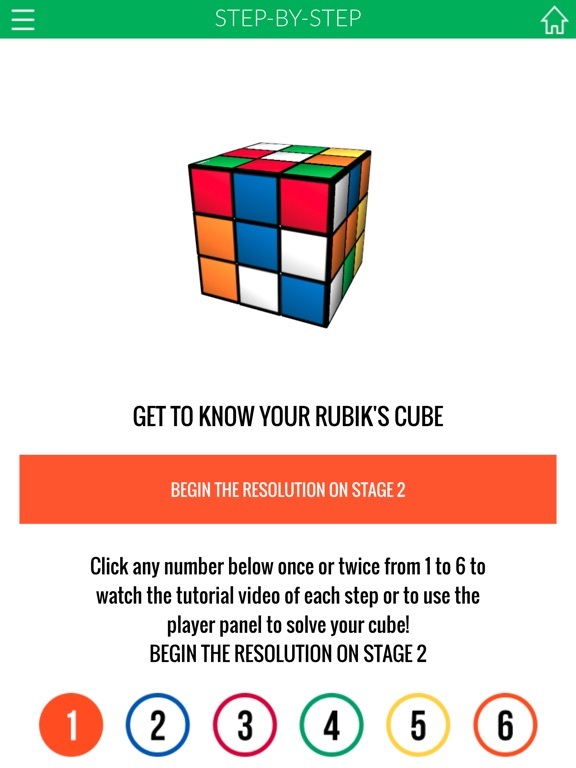 This step-by-step solution mode is the first and only application that guides you through each step of the solution by showing the movements to be performed using a virtual cube identical to the one you hold in your hand. 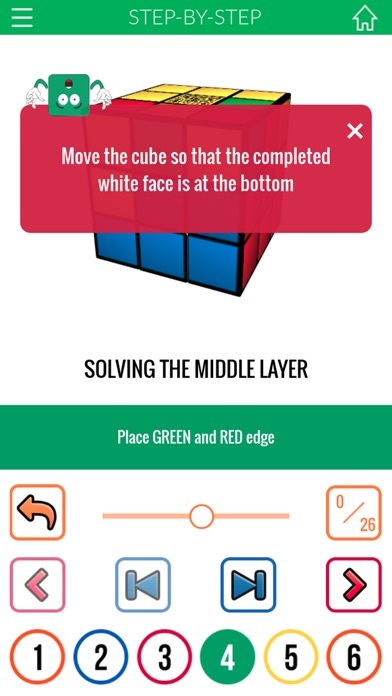 At the beginning, the app will ask you to recreate on a virtual cube the shuffled cube you want to solve. 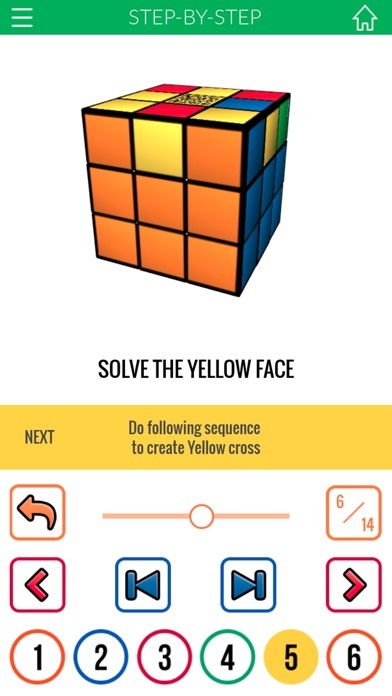 Then begin solving by following the steps shown on screen. Movement speed of the virtual cube is adjustable. 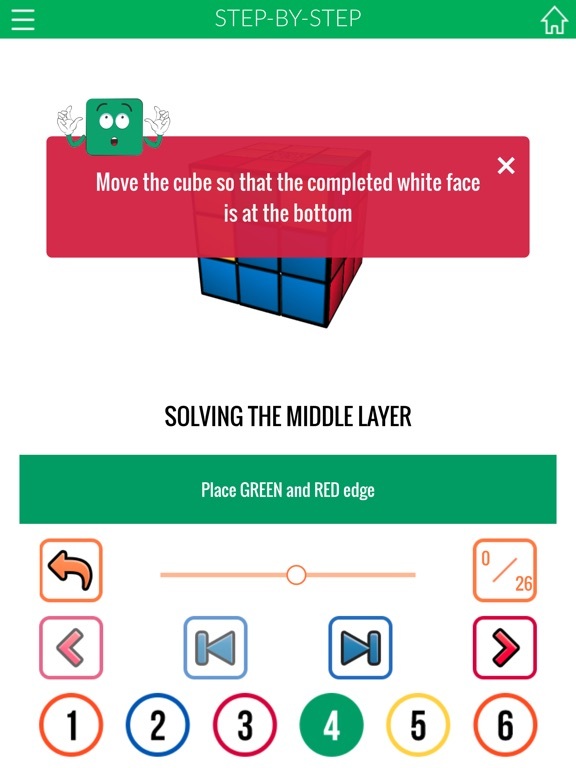 Cube rotations made can be viewed individually or in sequences. 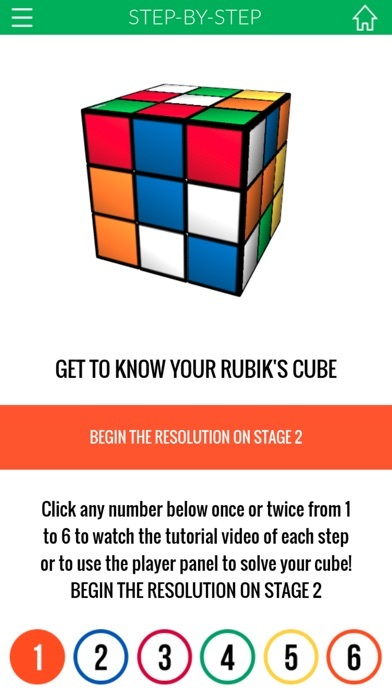 With this new teaching assistant, solving the RUBIK'S CUBE will no longer be secret to you! 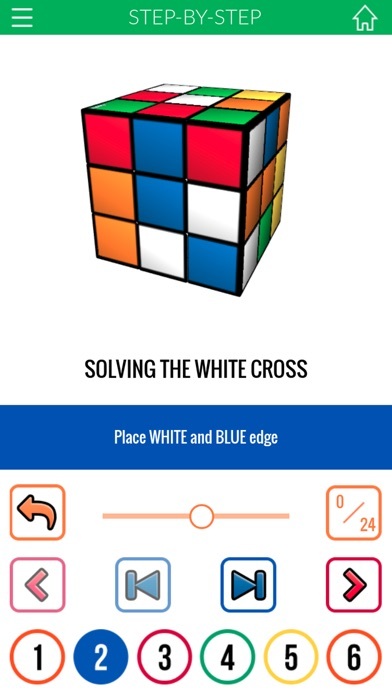 Have fun and enjoy this new easy learning solving app.